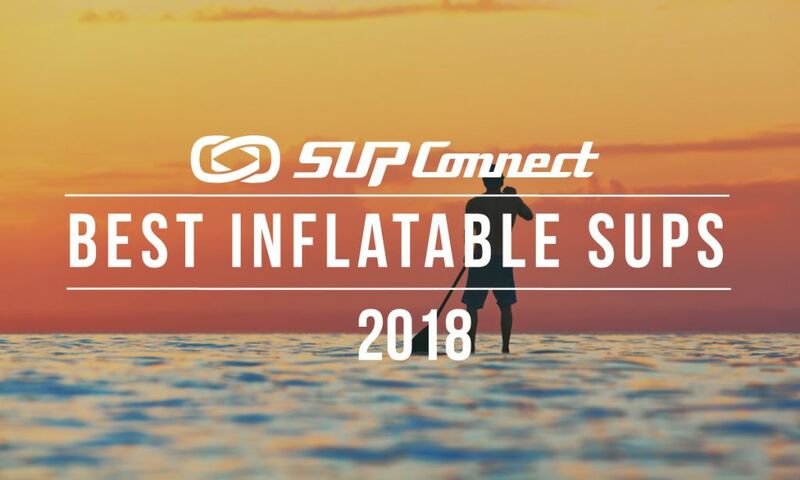 MAUI, Hawaii - Each May, OluKai holds its annual premier paddling festival on Maui’s north shore to celebrate Hawaiian culture and the traditions that surround this community. 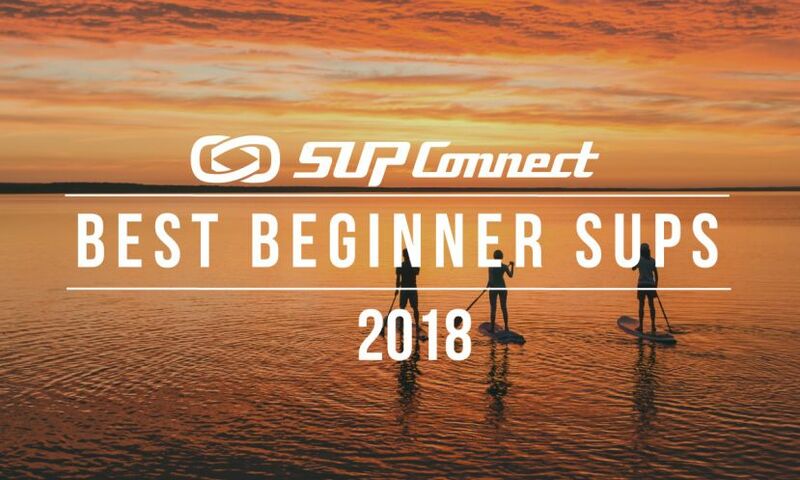 The event brings together both elite athletes competing in the world’s best SUP and OC1 races (highlighted by the legendary Maliko Downwind Run) and is also a gathering of friends and family-friendly activities in a celebration of the ocean and cultures that surround it. This year, the Olukai Ho'olaule'a will take place April 29- May 2, 2016 at Kahana Beach Park on Maui. 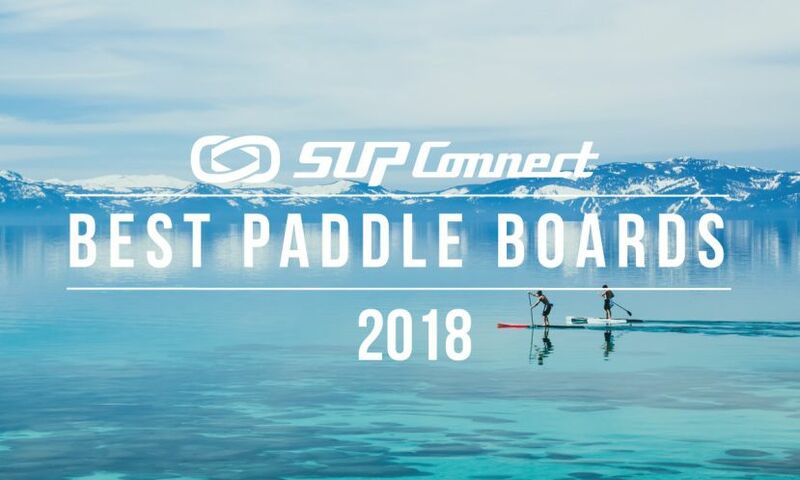 Join us for our second annual Demo Day on Friday, April 29th and join SUP industry pros to demo the latest boards, meet and greet riders. Additional details on Demo Day will be announced closer to the event. Registration will be open February 22, 2016. Register for the 2016 race before midnight (PST) on April 17th to receive the complimentary premium race package, including: pair of OluKai slippers, race jersey, Lu’au ticket and race entry. OluKai continues to recognize and honor its ‘Ohana giveback partners while bringing together a community that inspires the brand. The brand is committed to supporting the community of elite athletes and communities that live in and around the ocean. The brand believes that everyone no matter where they are can live Aloha. The events and activities the brand supports propel and educate on the fun lifestyle of the ocean and cultures within it. 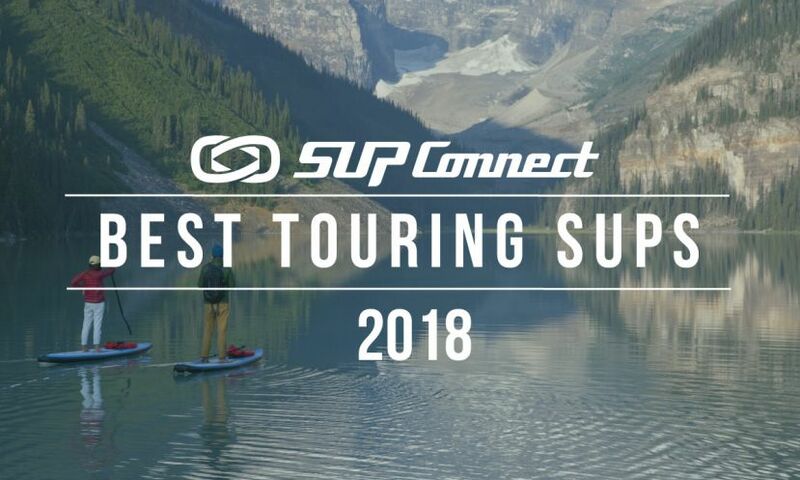 This year, OluKai is excited to announce Hawaiian Airlines as the official travel partner for the 8th Annual Ho‘olaule‘a, bringing you the greatest deals for your travel to Hawaii. Additionally, this year OluKai has partnered with TripZero to erase the carbon footprint created by travel to the Ho‘olaule‘a. To see more news on the Olukai Ho’olaule’a, Click HERE. 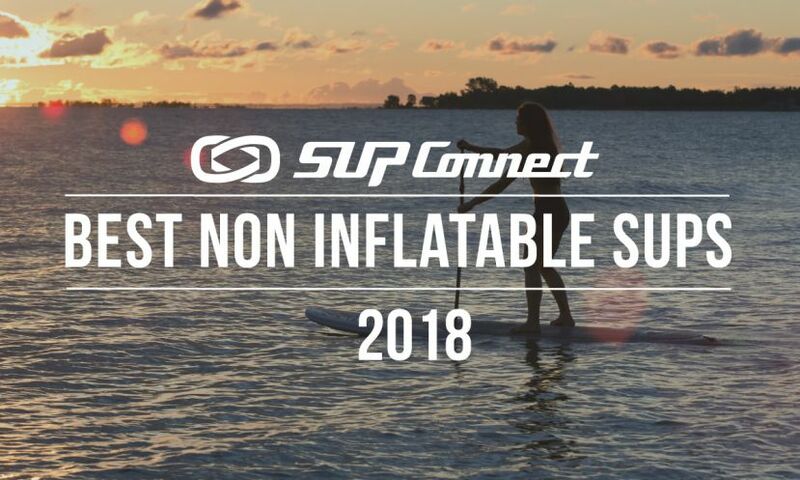 To find a SUP Event near you, Click HERE.